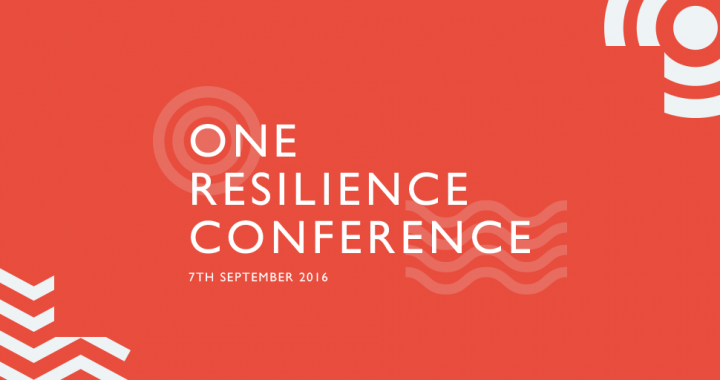 We co-hosted the OneResilience Conference on Wednesday 7 September, at the Hilton Deansgate, in Manchester. It was a joint event between us and ResilienceDirect™. The resilience community have been facing many extreme challenging events and have responded to major incidents, such as the Winter Flooding of 2015–16. Once again, it has highlighted that they are there to keep the UK safe. The theme of this year’s conference was about responding to the challenges the responder community faces through using innovation, technology and collaboration. There were presentations from key national leads, and interactive workshops, providing delegates with the crucial opportunity to network with their peers. How they respond to impacts. How they report impact information and who they report it to. What the priority hazards and impacts are. Where should future research be focussed. We would like to thank everyone who participated. We managed to collect a lot of valuable feedback and comments that we can start putting to practical use. We will share our key findings on this page as soon as we have gathered it together.